If you’re here, it means you’re considering a tankless water heater. You’ve probably heard a lot of conflicting information about them, so we know you want a down-to-brass-tacks look at the pros and cons of these water heaters. You’ve come to the right place. 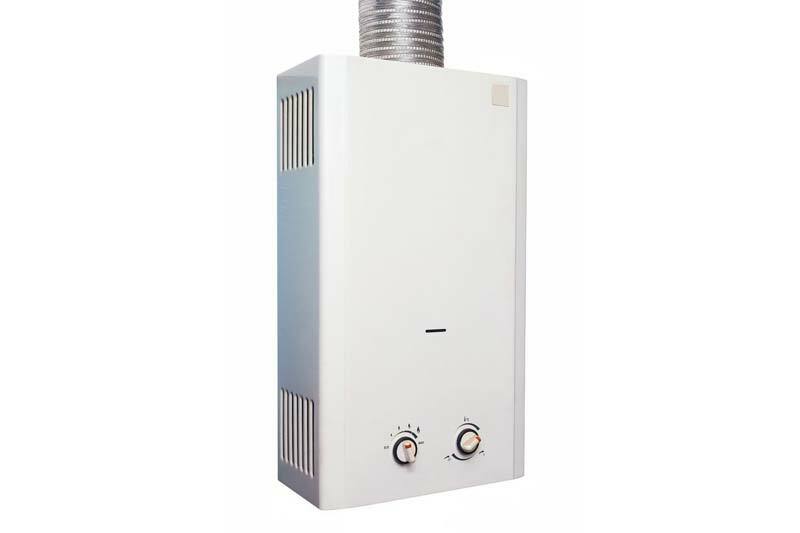 In this post, we will take a look at some the reasons to buy a heater, some problems with them, and our own professional opinion. Small size. Traditional water heaters simply take up a lot of space. The more water they heat, the bigger the unit. But a tankless water heater is on-demand, which means it heats the water you need when you need it without any sort of holding tank. Unlimited hot water. 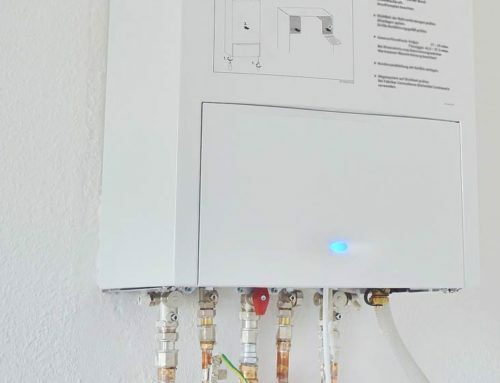 This also means that, unlike a traditional system which can run out of hot water after several showers, your on demand heater should be able to keep up with the family demand. This will depend entirely on the size of your family and the typical day-to-day schedule. Less energy. Because of the on-demand nature of these water heaters, they also use less energy overall. They can be 24% to 34% more efficient than a traditional water heater with a storage tank. Longer life span. Ultimately, a tankless water heater will also have a longer life span than the traditional tanks. With good maintenance, your on-demand water heater can last up to 20 years, which is about 10 years longer than the typical life span of a traditional tank. Higher cost. The initial investment in a tankless water heater can be significant and it could keep some people from making the switch. But keep in mind the long-term savings that can offset the initial investment. Hard water issues. There is one challenge to consider before you make the leap. With the current technology, hard water can be problematic for tankless water systems. Depending on the type of hardness you have, it may cause scaling which can damage the unit. However, this can be mitigated with a water softener. Long term maintenance. Installing a tankless water heater isn’t a one-and-done proposition. Even though you will save money over time through energy and water savings, there is some maintenance you’ll need to do to ensure the system is working properly. As you can see, there are a variety of things to consider when installing your next water heater. We recommend you talk with a plumbing expert knowledgeable about new tankless water heater technology to better understand whether or not one is right for you. 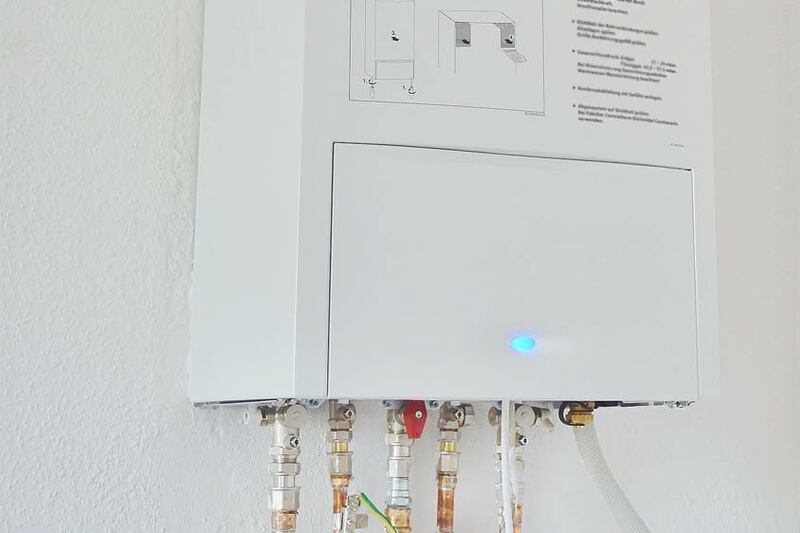 Are you interested in learning more about these on-demand water heaters? 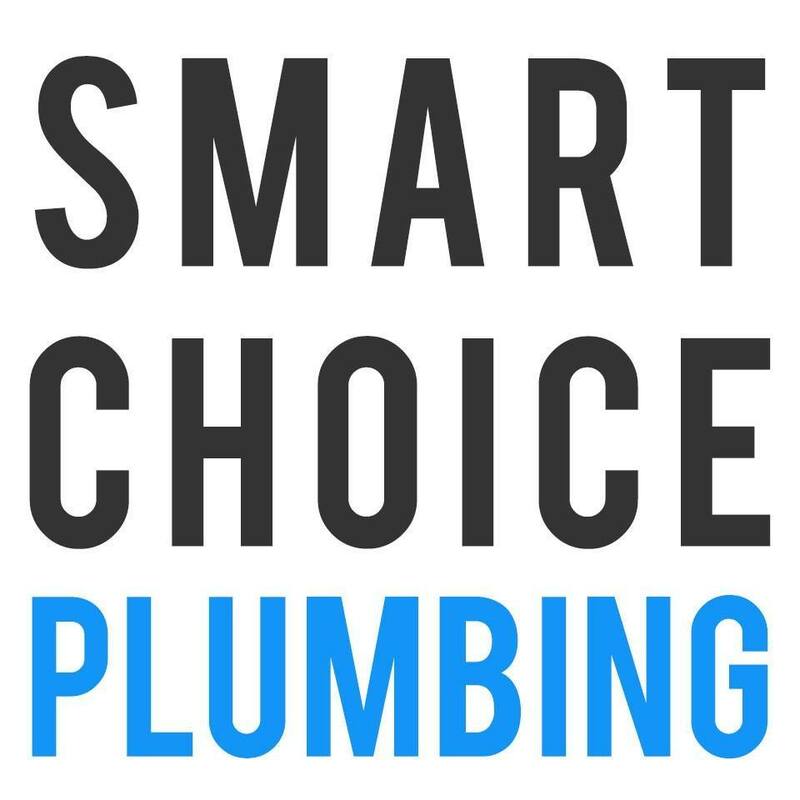 Contact the team at Smart Choice Plumbing to see if a tankless water heater is right for you.